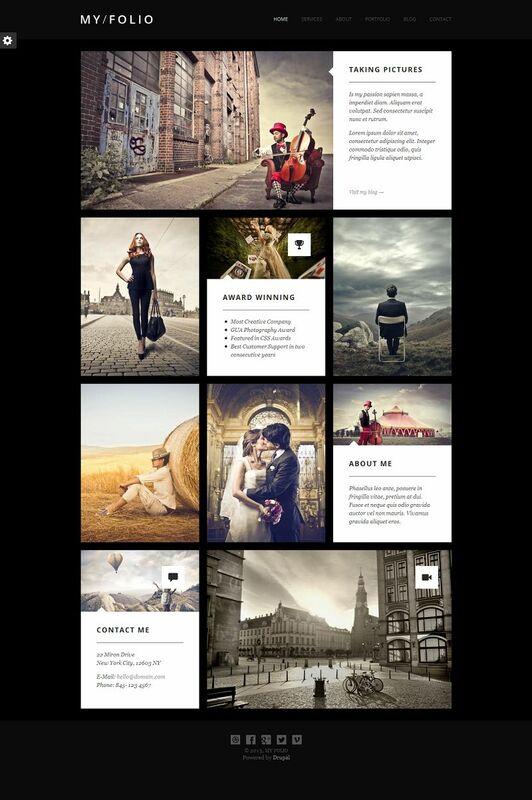 My Folio is a responsive, retina-ready, photography / portfolio theme for Drupal 7. 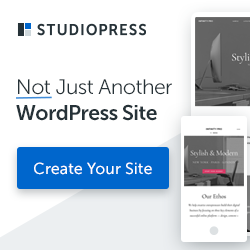 My Folio theme includes many tools and comes integrated with Drupal administration interface to allow easy website building and content management. Single Page mechanism based on Drupal’s Main Menu. Any page that added to main menu will also become section of the Single Page Website. Rich Theme settings page allows many point and click configurations. Fields that allow content editors to set style related parameters from node edit forms. Allow to change styles per single node. “MyFolio Help” menu link to myfolio documantation apears by default in admin toolbar.